After ten years and over 5,300 recording sessions, a local music business is ready to open the doors on a new studio and venue. Tonight, Daytrotter will show off its studio on Brady Street in Davenport, and hold its first live show in the new location. Creator Sean Moeller says last fall, the indie-rock website moved its headquarters from Rock Island to Davenport. The new studio has three-times the recording space, plus a concert venue and bar, which can hold 400 people. He says the studio is a dream come true. Now that the city has granted Daytrotter a liquor license, Moeller plans to bring more artists to the Quad Cities for live shows. And, he recently announced a new music festival will take place next month. 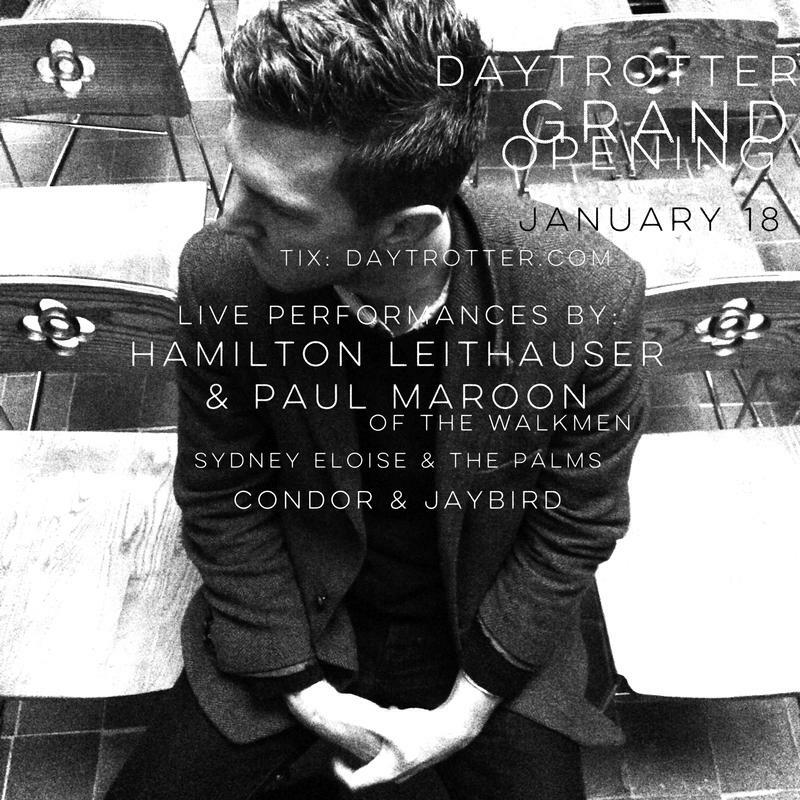 Daytrotter's grand opening show starts at 6 pm tonight, at its Davenport studio, in the Renwick building at 4th and Brady Streets.